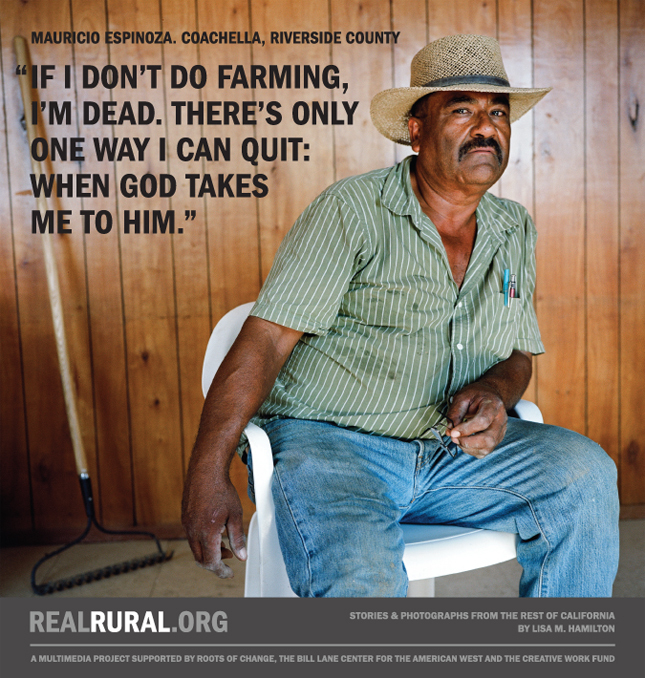 The Real Rural project explored California’s rural communities, and started conversations to reflect how diverse and dynamic rural California actually is. The Bill Lane Center for the American West collaborated with Roots of Change on Real Rural. The project’s time frame was August 2010 to March 2012. 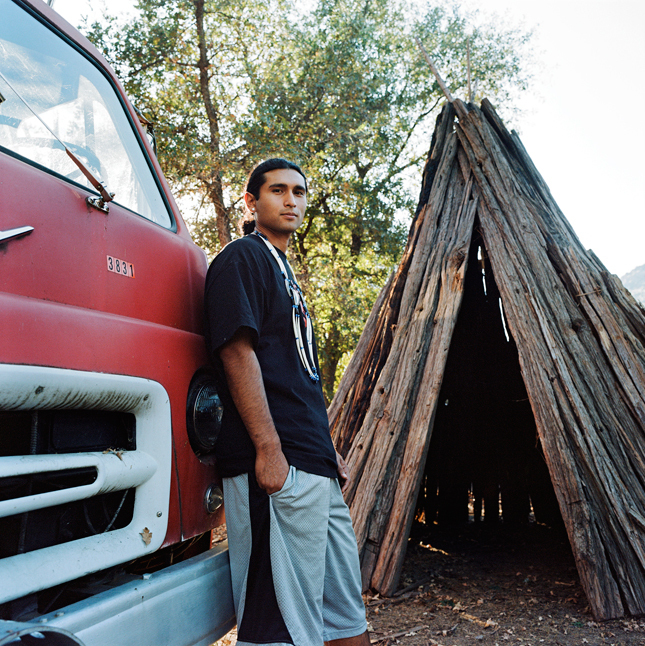 In July of 2010, Creative Work Fund awarded photographer Lisa M. Hamilton and Roots of Change a grant to collaborate on a public campaign telling the stories of rural California to the Bay Area’s urban audience. 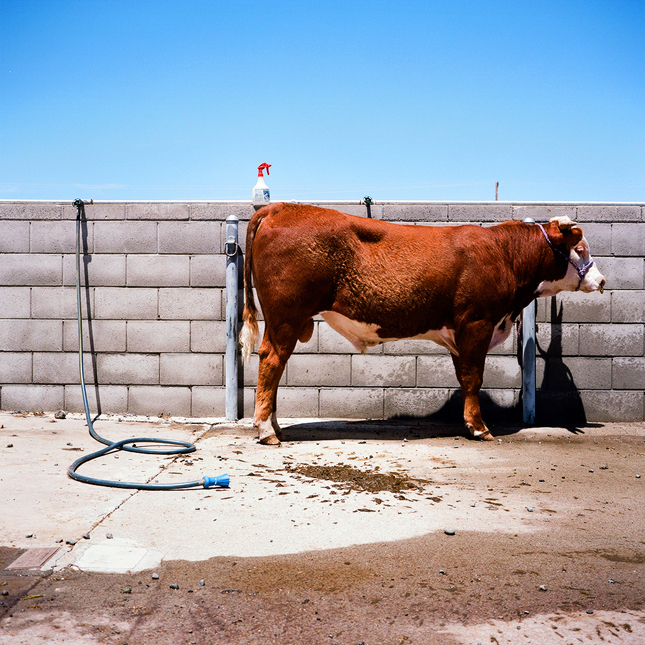 The project “Real Rural” explores California’s rural communities. It captures the people who live and work in them, the obstacles they face, what makes these communities thrive, and how they relate to the state’s urban majority. Combining photography, writing, and oral histories, the project illustrates the depth and diversity of these rural communities in order to foster a more productive dialogue and increased cooperation in designing a better food system. Writer and photographer, Lisa M. Hamilton has a long line of work focusing on agriculture and rural communities. For a more in-depth look at her work please click here. This project is funded by contributions from Creative Work Fund (a project of the Walter and Elise Haas Fund), ROC, Stanford University’s Bill Lane Center for the American West, and the California Historical Society. For further reading on Real Rural please check out The Creative Work fund’s latest blog. Error: Error validating access token: Session has expired on Tuesday, 26-Mar-19 12:54:16 PDT. The current time is Sunday, 21-Apr-19 07:36:22 PDT.